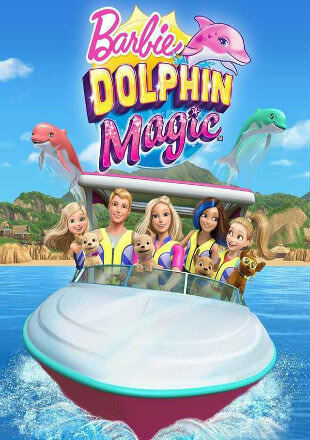 Movie Story: “In this fun, underwater adventure, Barbie, and her sisters visit Ken at his summer internship where he works at a coral reef researching dolphins. While diving and exploring the reef, the sisters discover rare, rainbow-colored dolphins who only visit once a year. This amazing find encourages them to learn more about preserving the coral and all the sea life that lives there.